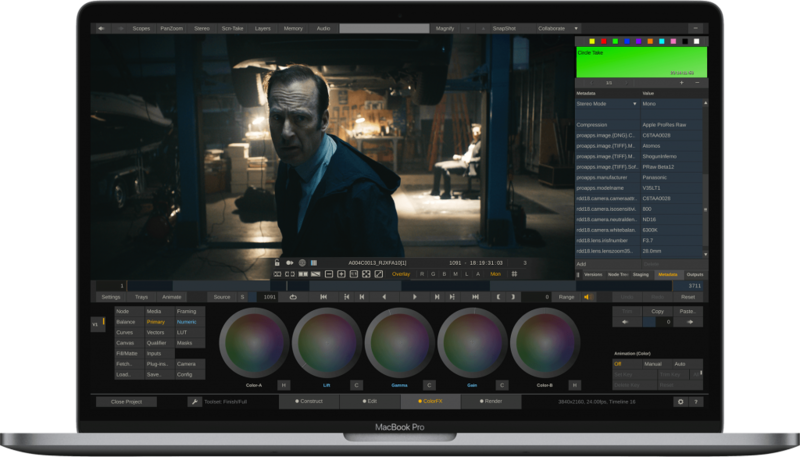 streamlined workflows, from dailies through post-production. 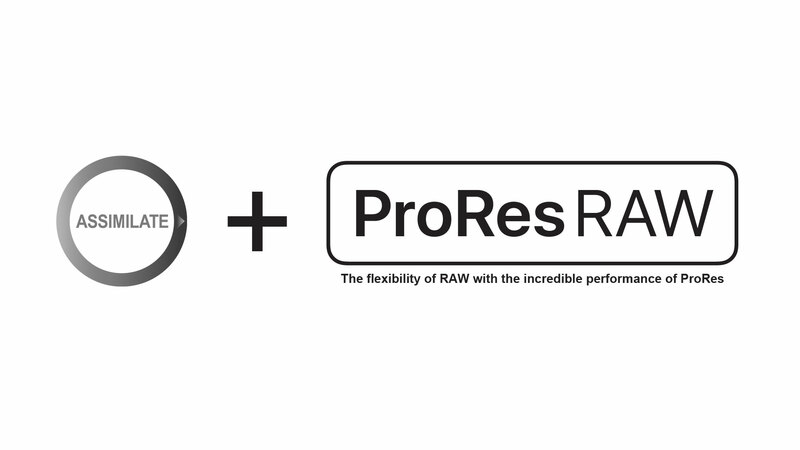 among the first to support ProRes RAW,” added Edson. of camera and file formats on the market. providing an excellent alternative for archiving. AMBEO A-B converter integrated in SCRATCH VR. Learn more at www.assimilateinc.com. Assimilate SCRATCH Play Pro released!